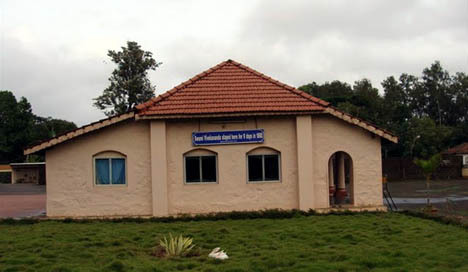 The house in which Swami Vivekananda had stayed for 9 days inside Belagavi Fort premises in the present Ram Krishna Mission Ashrama is being re-opened for the public on October 21, 2016. On this occasion, the statue of Swami Vivekananda is being re-installed in this house. A traditional procession (Dindi Parikrama) of this statue is being held starting from the Ashrama at 4 pm on Friday, Oct 21. It is surprising to imagine how this small house could accommodate the towering spiritual giant for 9 full days in 1892! 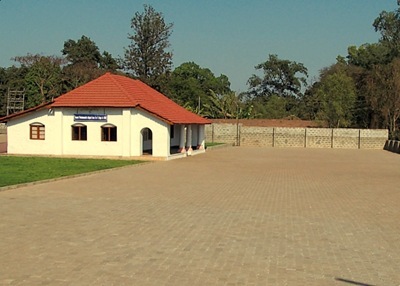 Various other programmes are being organized on Oct 22 & 23 in commemoration of the 124th anniversary of Swami Vivekananda’s visit to Belagavi in October 1892.